Congratulations to Austin in 8AMW. Austin came 2nd in the 50m butterfly and front crawl swim at Midsomer Norton this weekend. Austin was competing against older opposition and he continues to push himself as a sportsperson. 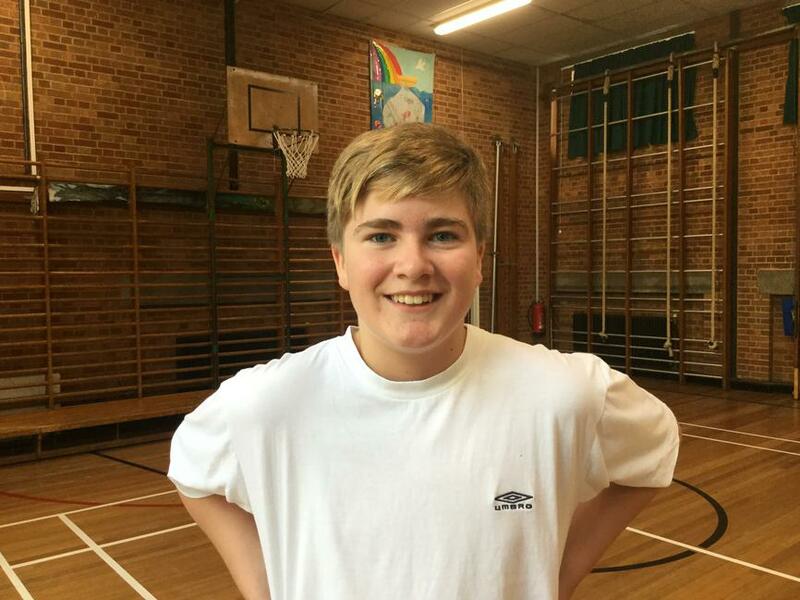 Austin has a great attitude to personal development and he is a fine example of a student with a growth mind set.